Comcast has donated thousands of dollars to charities, think tanks, and state lawmakers that have in turn endorsed the cable and Internet giant’s proposed merger with Time Warner Cable, the New York Times reports. "The merger will not hinder competition but will bring better technology to more consumers," Mr. Bryant said. Comcast Executive Vice President David Cohen denied any accusations of a quid pro quo, telling the Times that his company has "never provided financial support to an organization in exchange for support in a transaction." "We are no value to our donors or ourselves unless we maintain our independence and academic rigor," he said, before adding that "maybe there is some subconscious thing there." Comcast has longstanding ties to the Democratic Party and has donated millions to its candidates in the last couple decades. 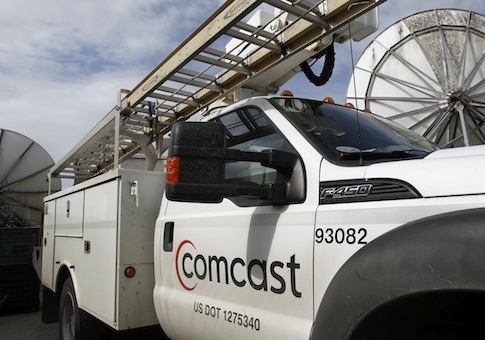 Experts have raised concerns about the merger’s effect on pricing and competition in the cable and Internet industries, as well as its impact on markets such as local political advertising.